ICYMI: Calling all Superheroes… Fall Festival is back! 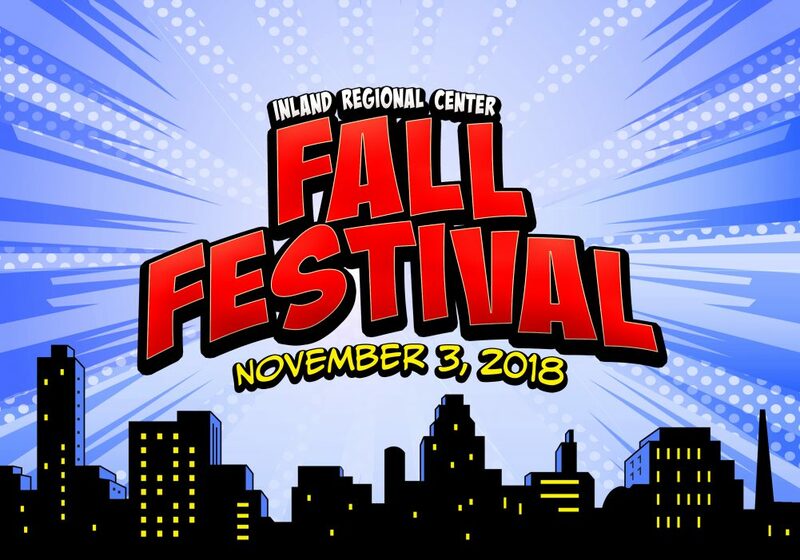 Inland Regional Center brings you the next edition of it’s popular annual resource fair, featuring fun, food, games, resources, and so much more! Fall Festival 2018 will return to San Manuel Stadium (home of the Inland Empire 66ers) in San Bernardino, CA and we’ll be decked out.. Superhero style! Stay tuned for more details. Interested in Sponsoring or hosting an Exhibitor Booth?  Follow the link above for more information.